If you missed Sunday at Hood MCC, listen to or read the message that started the Freeway journey. 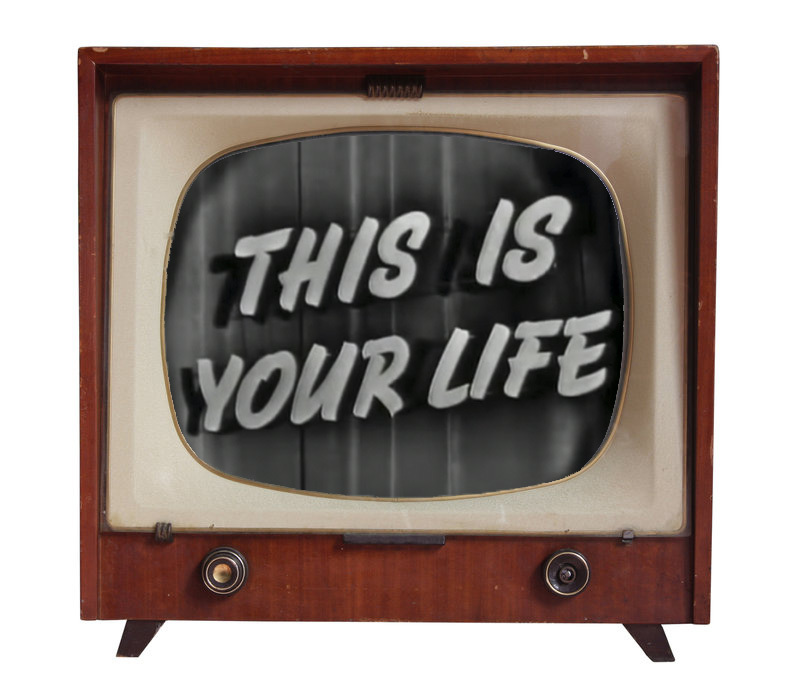 Remember that old TV show This is Your Life. Maybe not. But what if your life was a TV show. What would the show be called? Does a TV show you are familiar with describe your life? If so, which one? If not, make one up and give it a name. What would it be called? What genre of TV show would it be…comedy, drama, sci-fi, reality TV, game show, mystery…? Be creative and have fun with this! Write down your thoughts, ideas and answers. Now consider what you wrote down. What does it say about your life right now? What does it say about how you see yourself? Do you enjoy the TV show you have described? Or are you looking for something else? Consider this activity part of your conversation with God today, and spend some time just listening to what God might be saying to you before you finish.